For Immediate Release: Posted On 7/20/2009 By Industrial Magnetics, Inc. The GripStick Retriever is a new, lightweight magnetic hand tool to assist in picking up hot or oily metal parts and helps protect hands from injury. 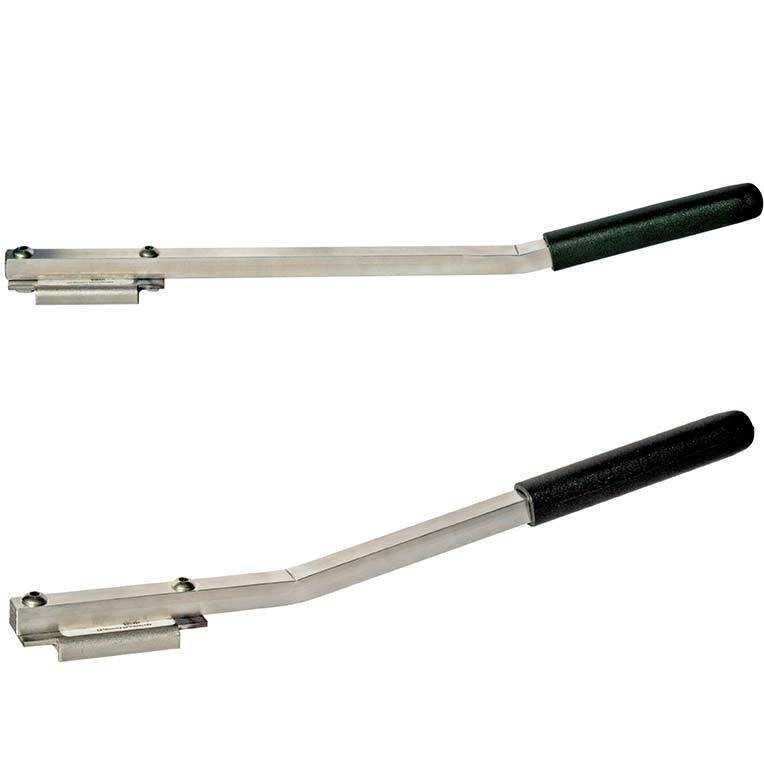 The GripStick is also useful in increasing an operators reach when placing or removing metal parts on presses, cutting tables or CNC machines. The GripStick’s cushioned grip and magnet are reversible (shown at right), allowing the user to configure the magnetic retriever’s angle to best suit the application and comes in either ceramic or rare earth magnet configurations.